Based on the rich experience in technology and management over 30 years, our mill integrating R & D, trade and manufacture, has advanced manufacturing equipments, rigid management system and normative quality control process. They are extensively applied in the fields of oil service, petrochemical industry, national defense, nuclear industry, aviation and power generation, etc. 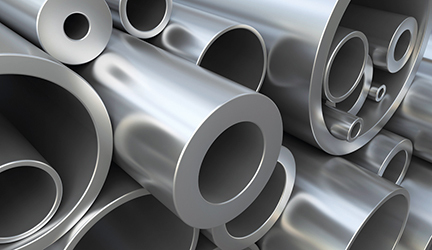 Available forms are seamless pipe, welded pipe, seamless tube, welded tube, bar, wire, sheet, plate, forgings, pipe fittings and flanges..
We can provide sectional materials and castings such as bar, rod, tube, pipe, plate, sheet, strip, belt and wire. According to the requirements of the clients, we furtherly customize special alloys, as well as guide samples, high precision spare parts and pressure vessel made of special alloy . They are extensively applied in the fields of oil service, petrochemical industry, national defense, nuclear industry, aviation and power generation, etc. Marking: fsapexsteel, material grade, standard, specification, heat no.